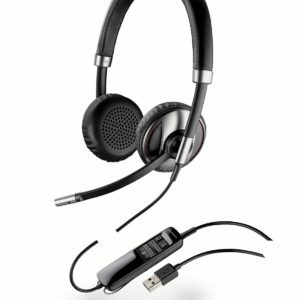 Indoors or on the go, this lightweight stereo headset offers the flexibility to connect your PC, Mac, handheld, smartphone, or tablet. 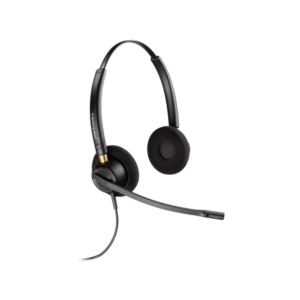 Signature Plantronics audio technology delivers brilliant clarity and deep bass so you don’t miss a cue and you feel part of the action. 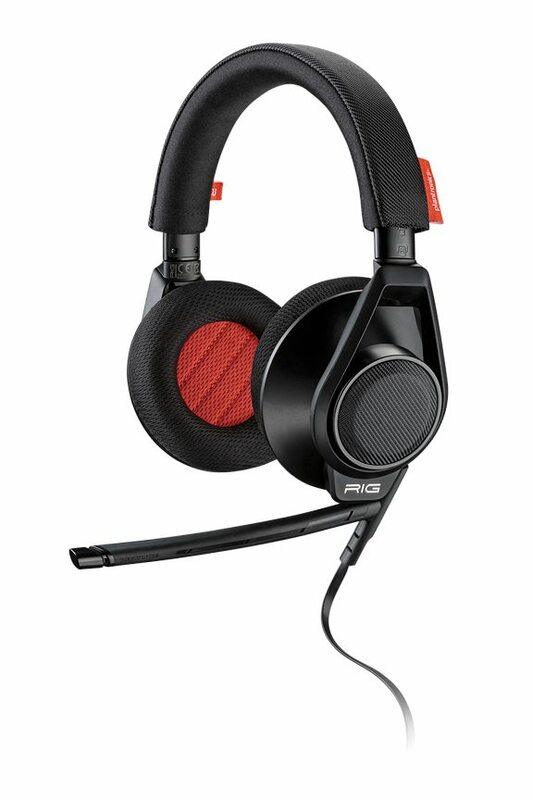 The noise-cancelling boom mic ensures teammates and rivals clearly hear you, while the optional inline mic lets you switch to a mobile experience. 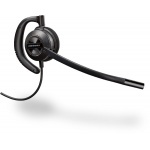 Play for hours wearing this lightweight, comfortable headset and after the game, keep them on to watch movies, connect with friends on Skype™, or relax with music.